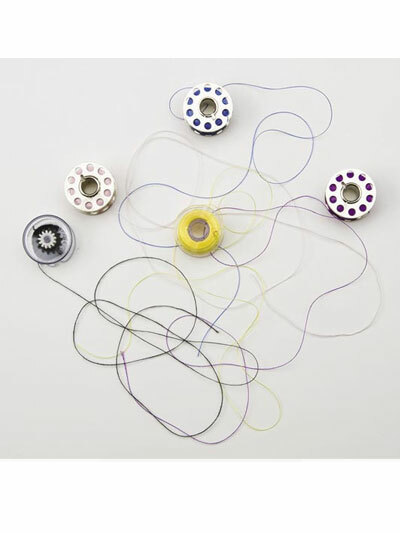 Use these handy wraps to keep bobbins from unwinding, keeping your sewing box neat as a pin! Multiple colors, so you can match your bobbin threads and see what you have at a glance! 48 per package, assorted colors. I really like these bobbin wraps. They are easy to use and they fit in my bobbin holder. They don't cost alot. Very glad I got these. I'm in a sewing group that makes items for Hospice, Nursing Homes and preemie wards. I carry my sewing items back and forth with me. These bobbin wraps help to keep my sewing box neat and tidy so I'm able to find what I need quick and easy. These along with the handi-bobs make my sewing room so much more organized. Thank you Annie's for bringing these wonderful tools to us! I did not realize these were like ponytail holders. 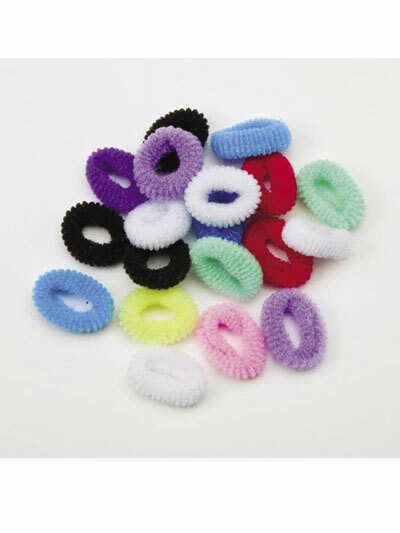 I use ponytail holders on my embroidery thread so I will use these too. 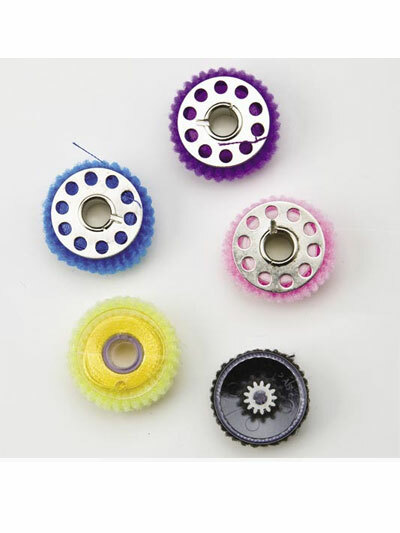 I use these wraps on all my bobbins and on thin spools of thread. They are simple to use and stay on better than the plastic clips. My bobbin case is tidy now, no more tangles. 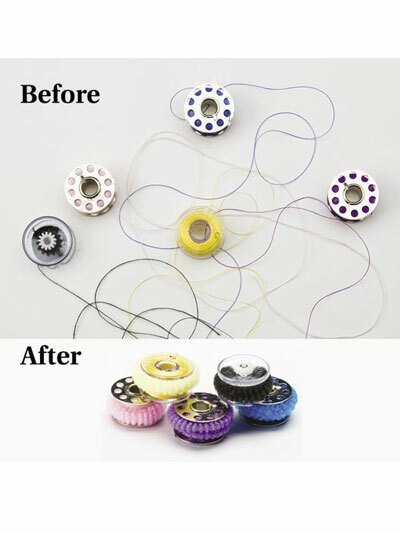 When I drop a bobbin, it no longer unravels all over the floor. I like the pretty colors, too. 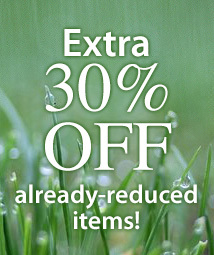 Extra Large Bobbin Storage Box 2/pkg. 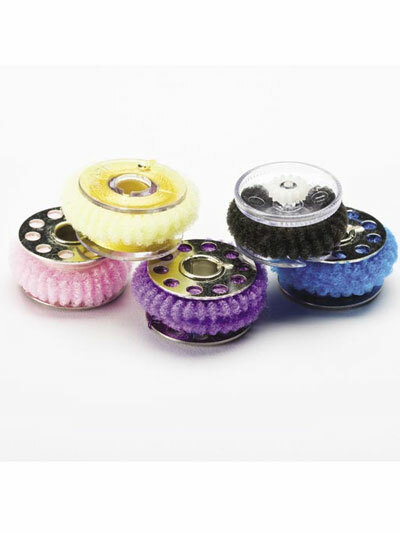 Peels Spool Huggers - 12/pkg.